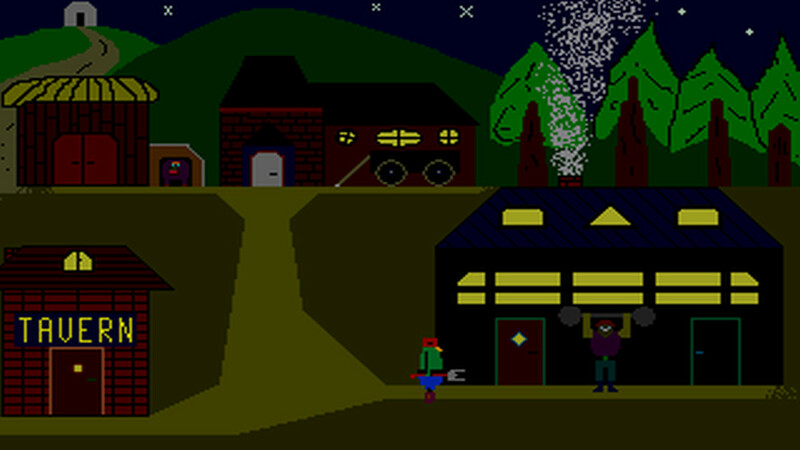 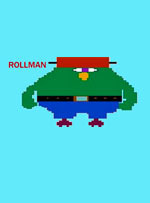 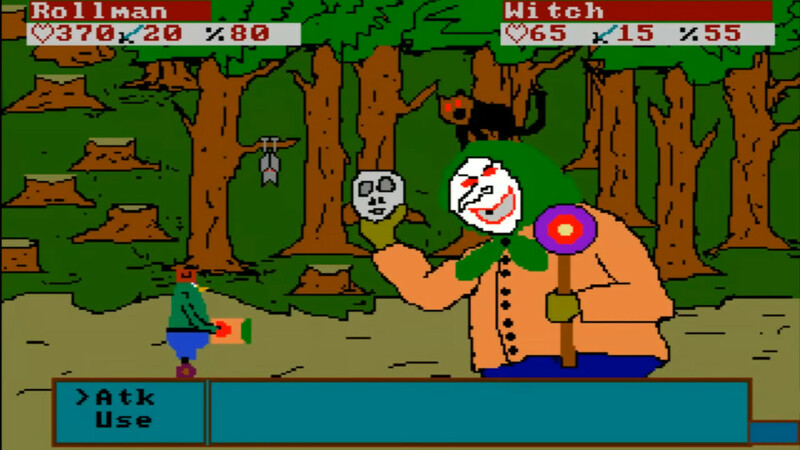 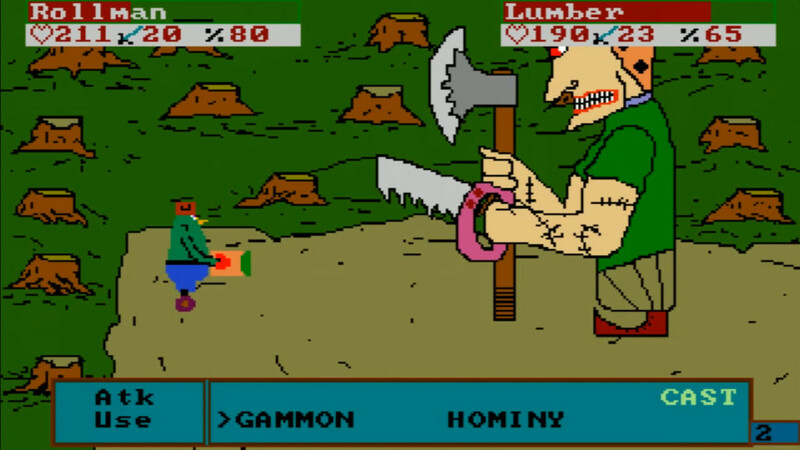 Rollman it's adventure game with a turn-based fight system. 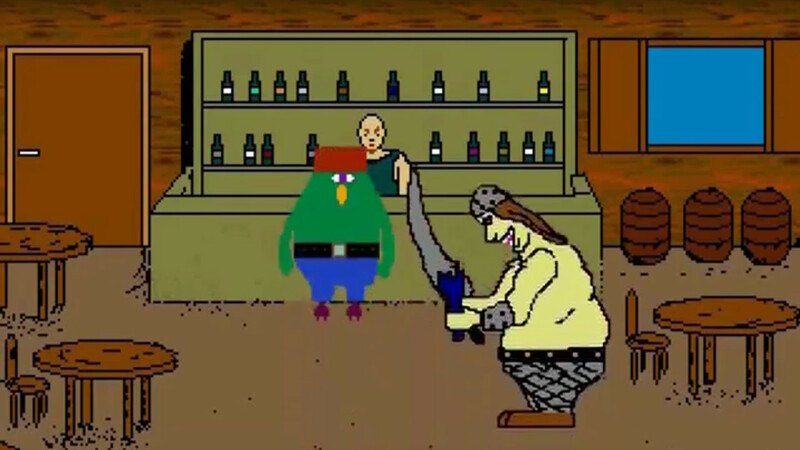 You play as green, one-eyed penguin, with a pot on his head and wheels instead of feet. 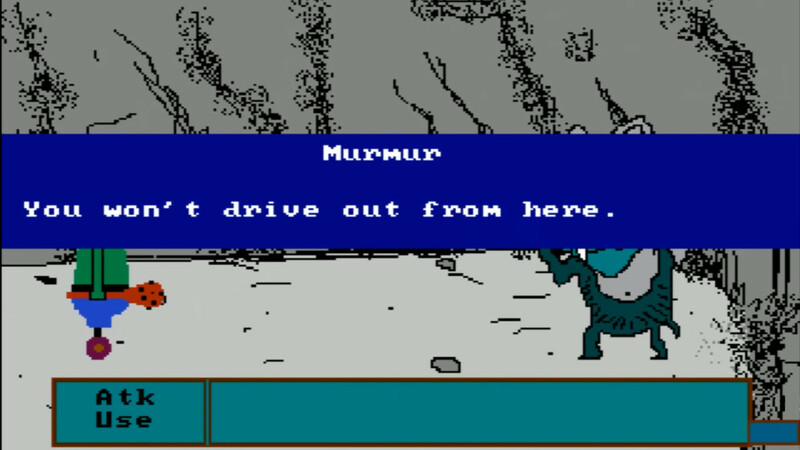 It only gets weirder later on.